Light Curable Coatings, a bio-preferred floor coating that was developed through funding from the Ohio Soybean Council (OSC) and Ohio soybean farmers’ checkoff, has been designated as a finalist for the 2018 R&D 100 Awards. Winners will be announced in November at the fourth annual R&D 100 conference. 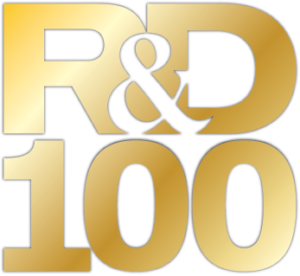 The R&D 100 Awards program honors the 100 most innovative technologies of the past year. Finalists were selected by an independent panel of more than 50 judges representing R&D leaders in a variety of fields. More information about the awards can be found here.